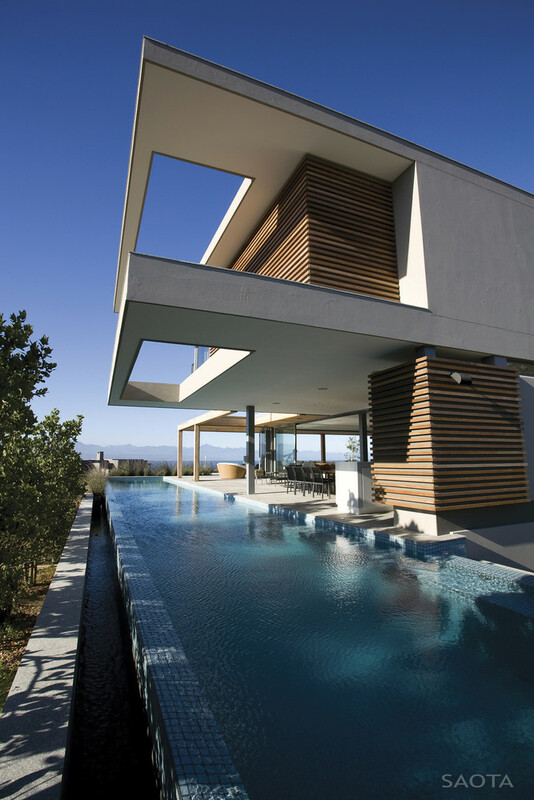 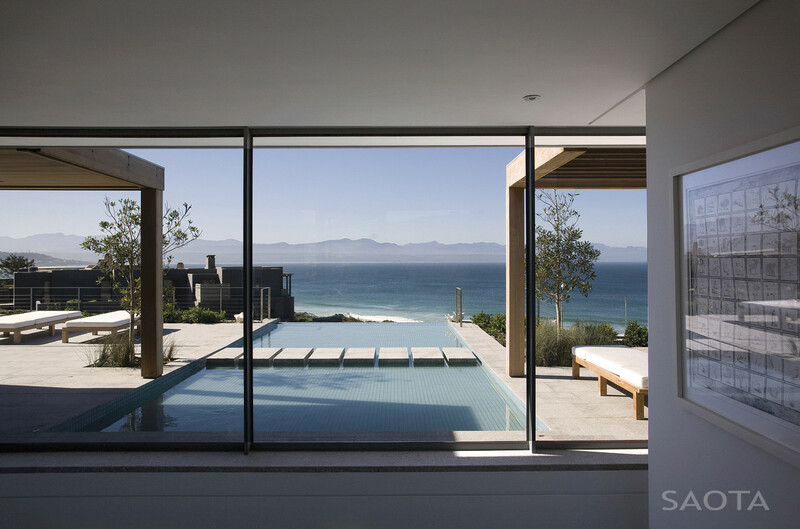 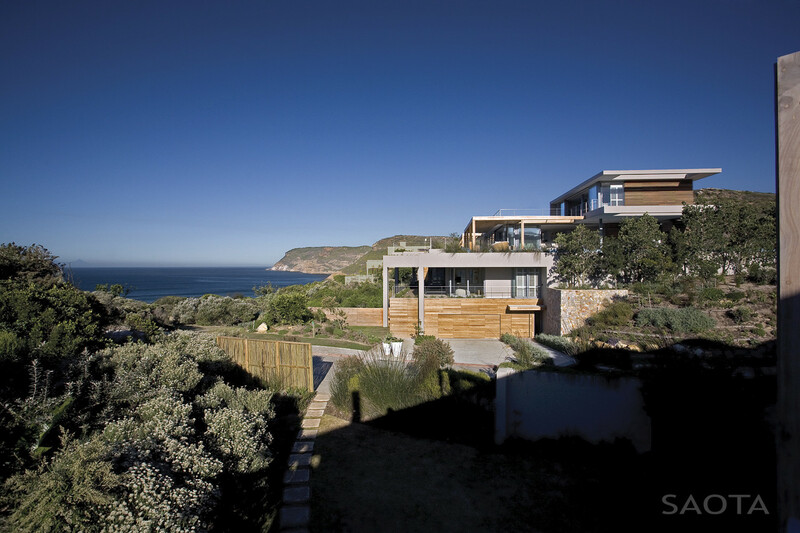 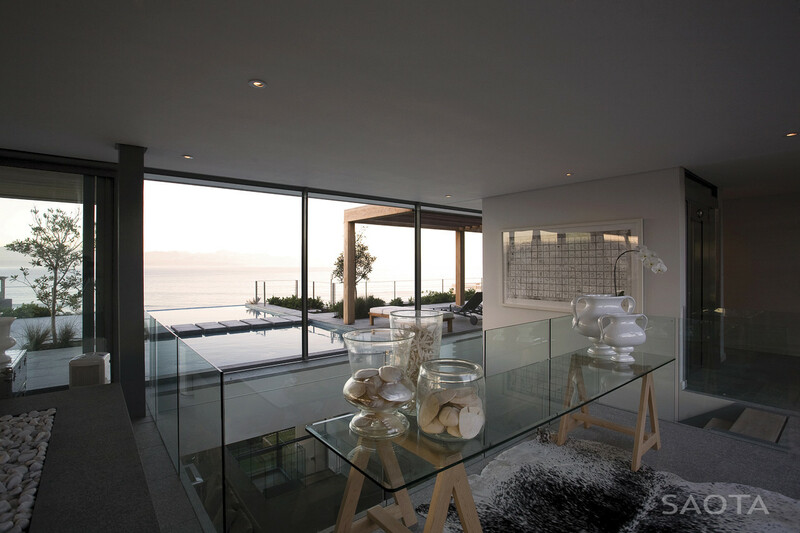 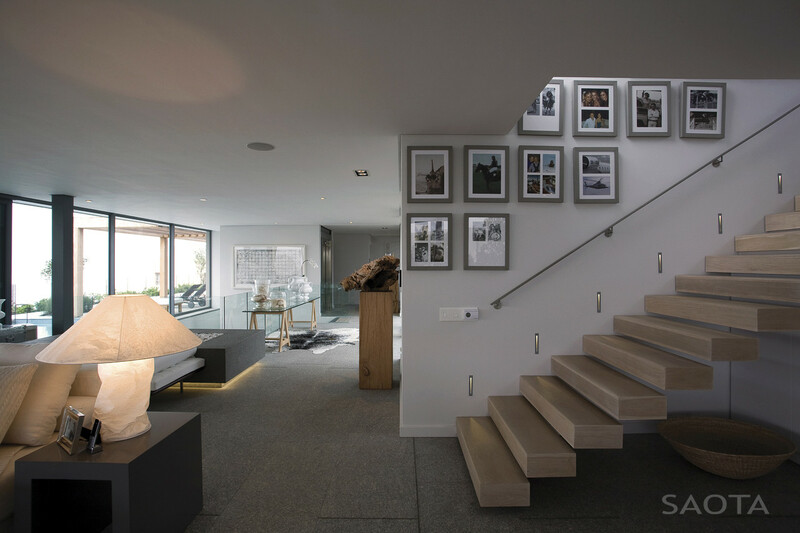 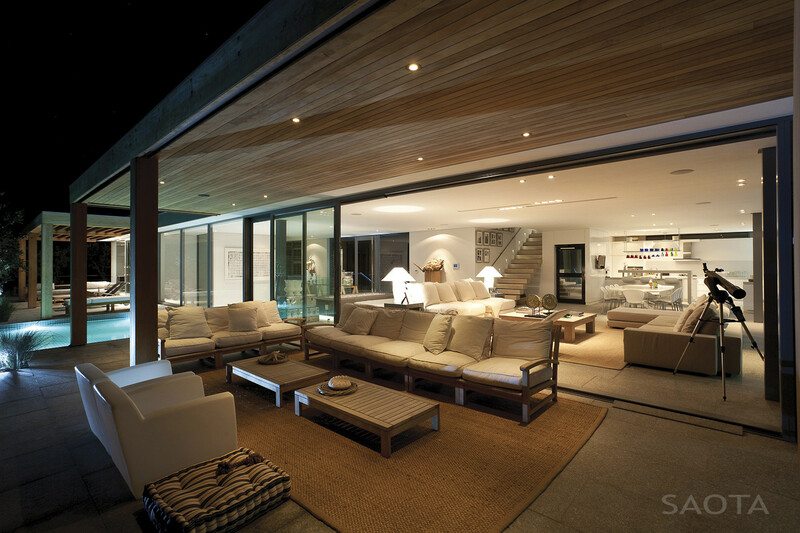 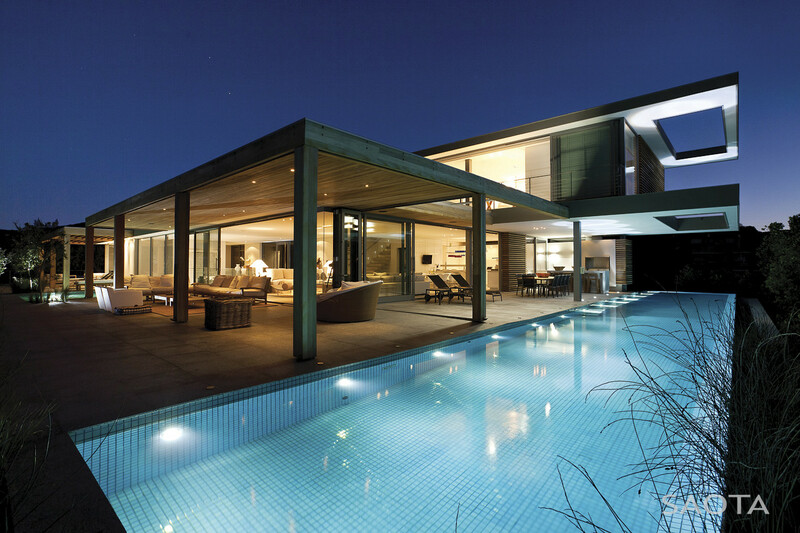 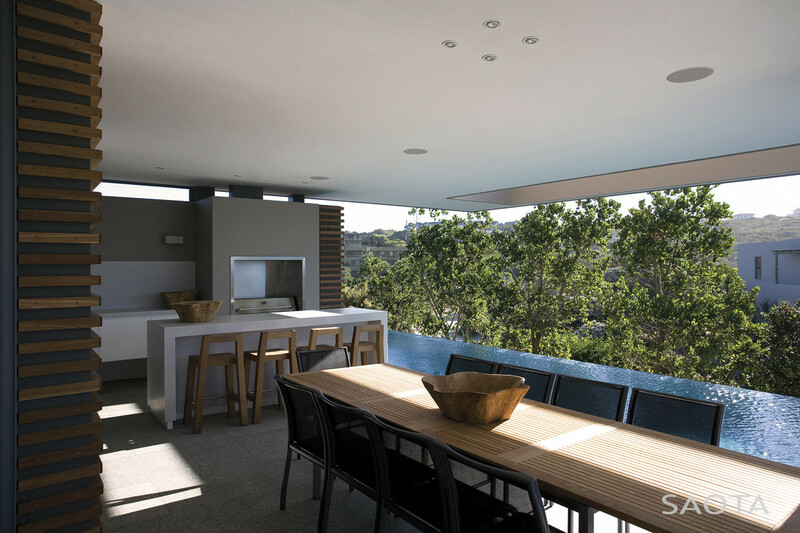 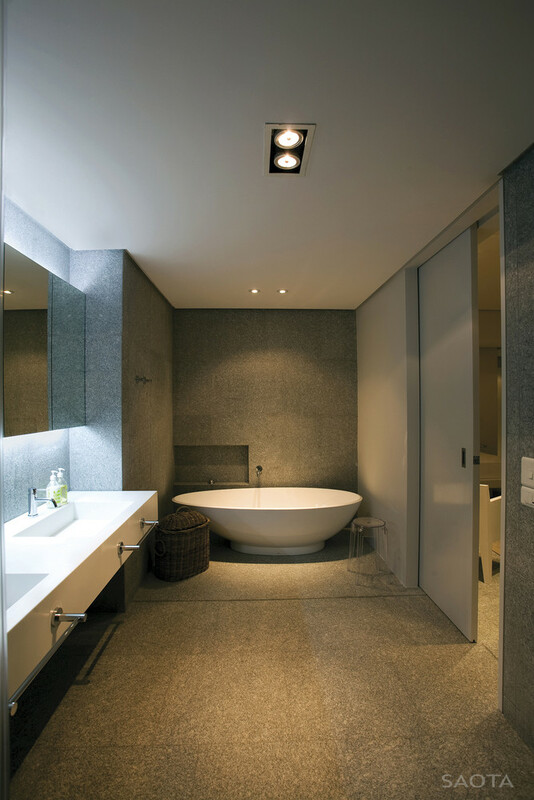 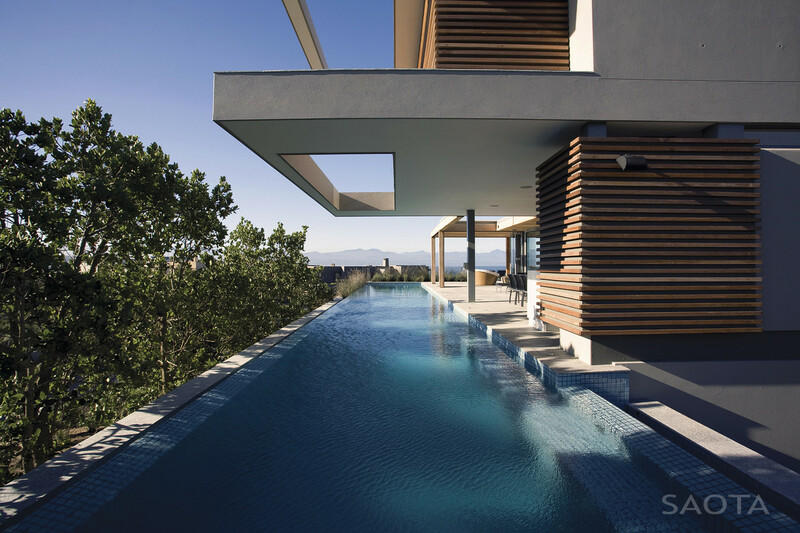 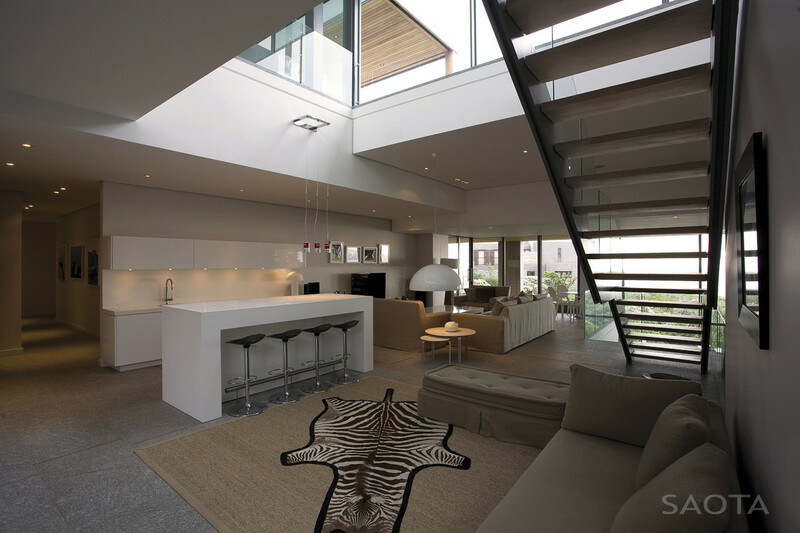 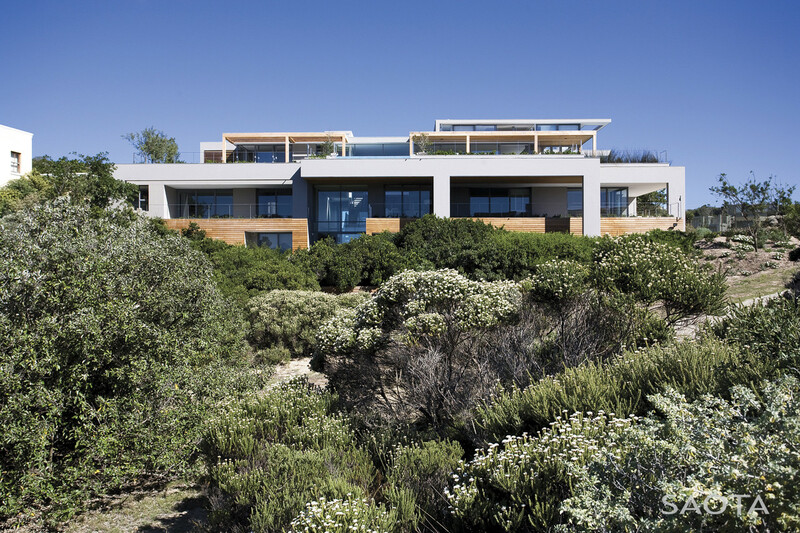 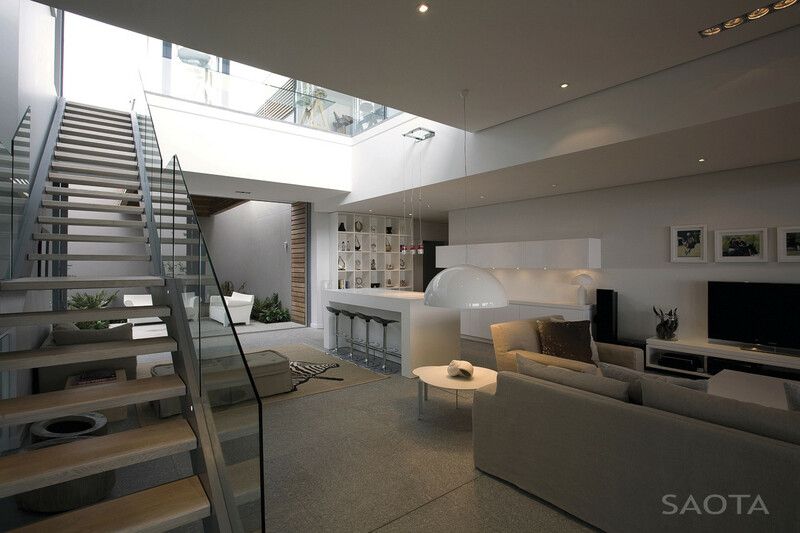 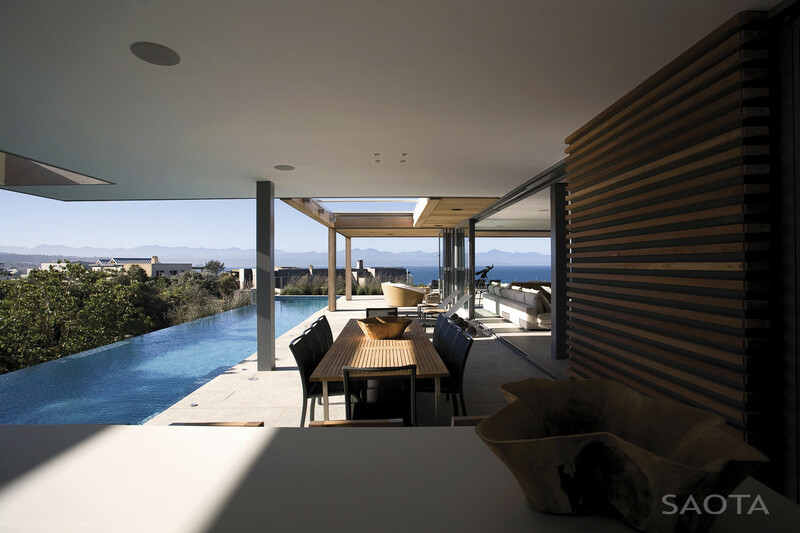 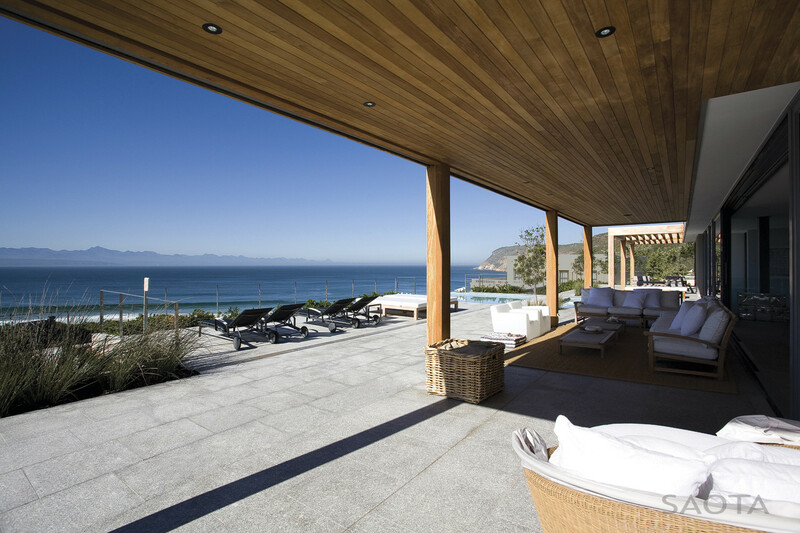 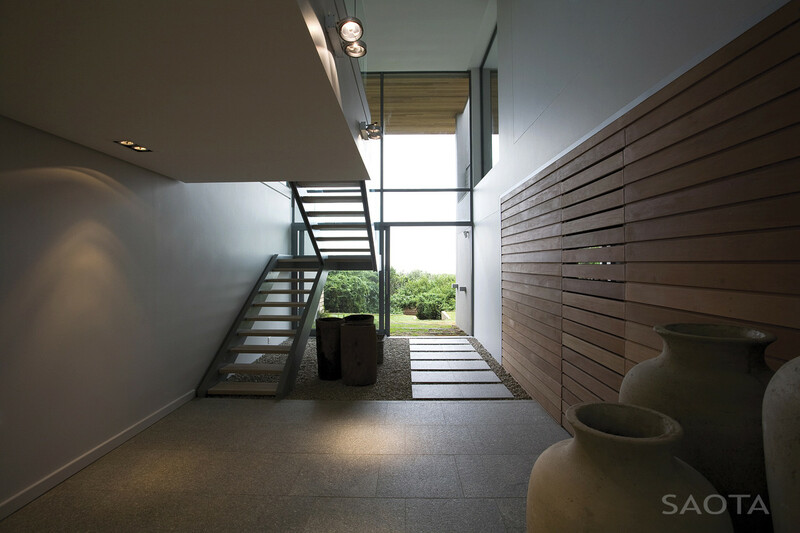 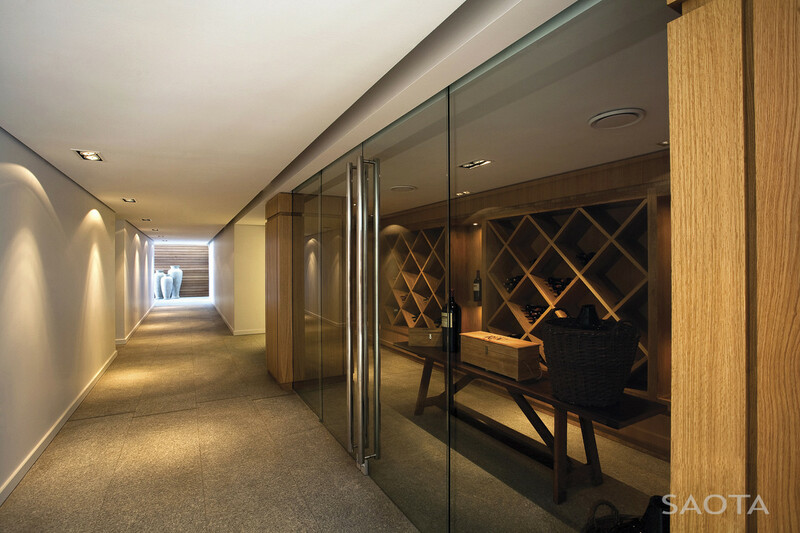 Located in Plettenbergbaai, South Africa, the Plett 6541+2 is a 6 bedroom modern, tropical home designed by SAOTA. 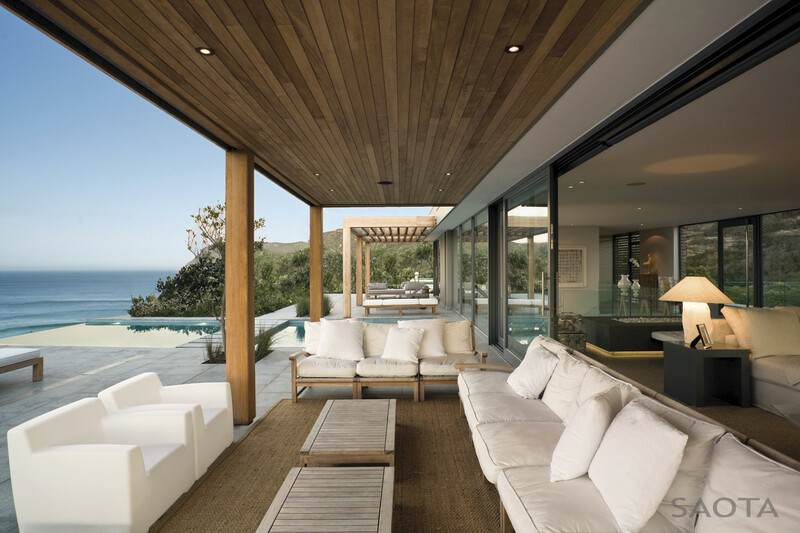 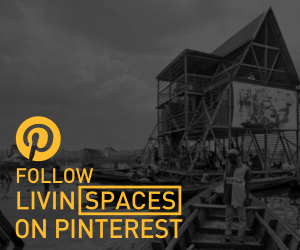 Described as a “live-in-beach-house”, the home features a very modern aesthetic combined with an extensive use of wood for cladding, shutters and pergolas. 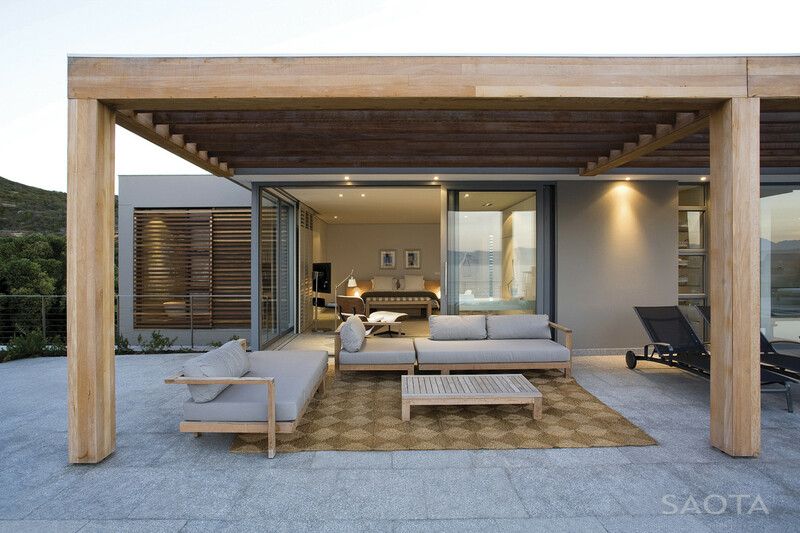 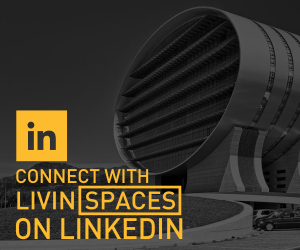 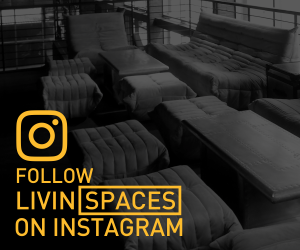 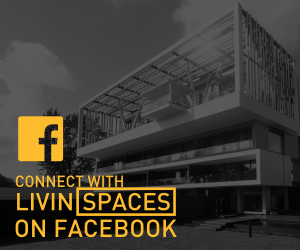 It also offers an indoor-outdoor living experience with large windows to take advantage , double volume spaces all seamlessly interconnected. 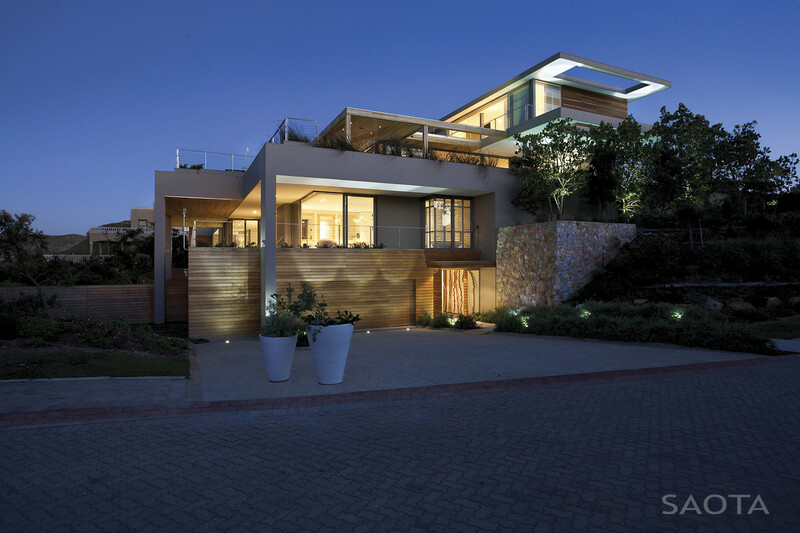 The clients requested a 6-bedroom family home with understated elegance and quiet grandeur, indoor / outdoor living spaces and uninterrupted views, with a ”lived-in beach-house” feel.